We are a boutique hotel that arises in the heart of the Coffee Cultural Landscape; declared as Heritage of humanity by UNESCO. Our name pays homage to the Quimbaya civilization that inhabited the region. A warm land of coffee, surrounded of exotics birds, exuberant gardens, with a great collection of palms and tropical flowers. Our essence is to provide the warmth of home, making our guest get feel like family, conserving the origin of our home. 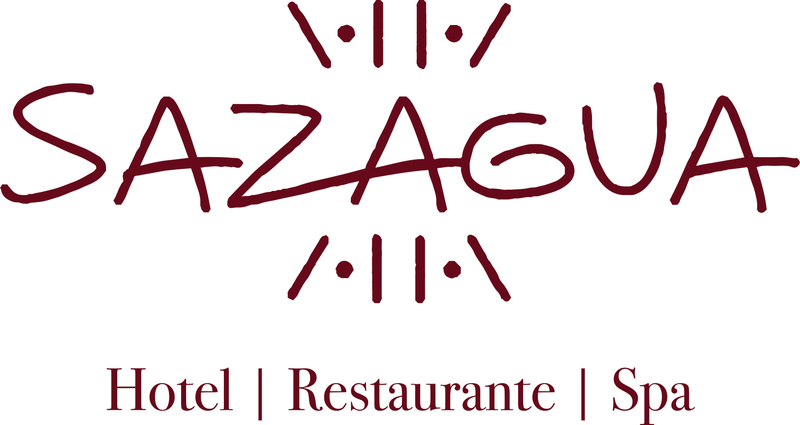 In Sazagua we count with 15 exclusive rooms and our restaurant disposes of a wide gastronomic offer with emphasis regional cuisine. We desing uniques experiences to measure of our guest inside and out of the hotel, recreating the experiences of the everyday life of Colombian mountains. Sazagua is a exquisite manifestation of our hospital culture.